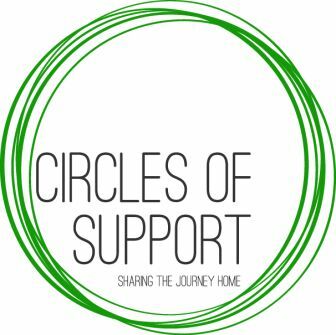 Several members of Epiphany have participated in events sponsored by Circles of Support’s Raising My Voice program, which helps formerly incarcerated men and women rejoin society. We have also donated money to help with their funding. Most recently, five members have signed up to participate in a training program, which will help clients with résumé writing, job interview techniques and public speaking. We are excited about this ministry and look forward to more opportunities to volunteer in the future.